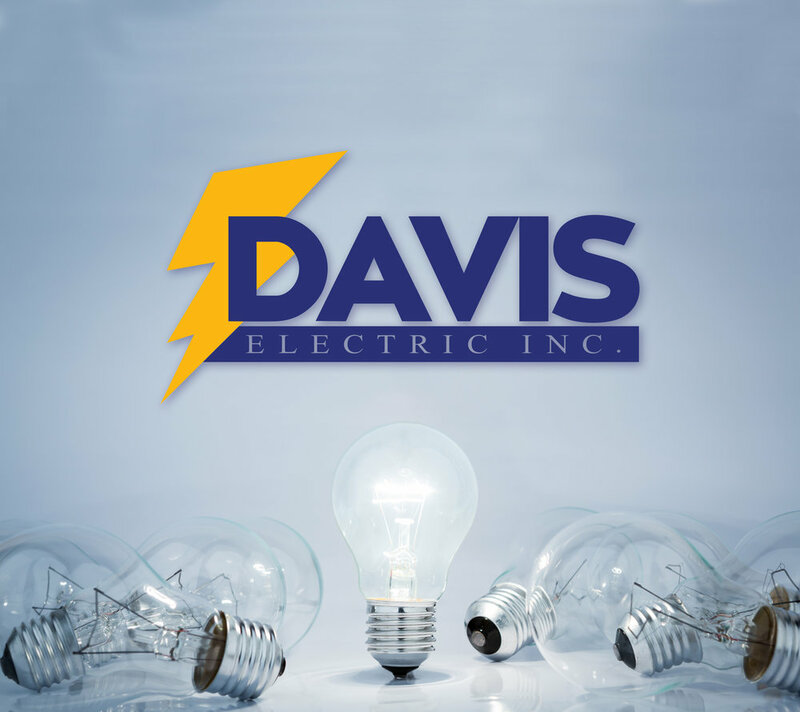 About DEI — DAVIS ELECTRIC INC.
Davis Electric Inc. is an Electrical Contracting firm founded in April of 1980 by Rodger Davis. We’re located in Cimarron, Kansas, just 15 miles west of Dodge City. Our service territory includes parts of Kansas, Texas, Oklahoma, and Colorado. We have 25 service trucks and the most licensed electricians in the area to help provide you with superior service and complete satisfaction. We currently employ approximately forty professionals to handle the day-to-day operations of our organization with our emphasis on quality of work, safety and community service. The goal of every job we perform is Total Customer Satisfaction. We specialize in commercial projects for packing houses, feed yards, schools, hospitals, manufacturing companies, businesses and more. When you’re looking for total customer satisfaction, you’re looking for Davis Electric, Inc. The key to our consistent quality performance is the team of experienced master and journeymen electricians, PLC programmers and communication technicians who serve on the front line. Our employees are not only highly qualified, but are motivated and professional. We are proud to maintain a high tenure with our full time personnel. We place priority on providing continuing education as a natural part of our labor training program. We support continuing education from our Master Electricians clear through our Apprentices. Our Master Electricians have attended such programs as Purdue University Project Management Education. Our Journeymen Electricians receive continuing education through programs provided by local colleges and seminars around the nation. We regularly hire graduates from area vocational schools and have established an in-house Apprenticeship Education Program in partnership with Garden City Community College. We provide scholarships to high school graduates pursuing the electrical field and offer part-time employment to them while they are attending classes. Many people simply can’t believe that the Lord loves them. Others believe that He loves them, but only when they are pleasing Him in some way. Why is it so hard for us to accept His unconditional love? One reason is that we have a hard time loving others without condition. We might say the words “I love you” to our spouse, children, friends, co-workers, or fellow believers but all too often are calculating in our mind whether or not they’ve lived up to our standard. We sometimes excuse ourselves from loving certain people because their behavior upsets or annoys us. The fact that we place restrictions on extending favor causes us to wrongly assume that the Lord does likewise. Another reason is poor self-image. Considering ourselves unworthy, we refuse to accept God’s love. You know what? None of us are worthy of the heavenly Father’s goodness and mercy—so you can let go of that excuse once and for all. We’re not coming to Him based on our worth. Rather, we’re coming to Him based on His grace, and our position is secure in Christ. To put yourself down as “beneath His grace” is to trample on His loving, generous gift. God arranged an awesome divine way for us to be reconciled to Him, and His greatest desire is for relationship with each of us.